Very good location. Good equiped apartment. Has even the washing machine. Cala Millor is propably the best place on east coast. Parking coudl be a problem, especially in the high season. 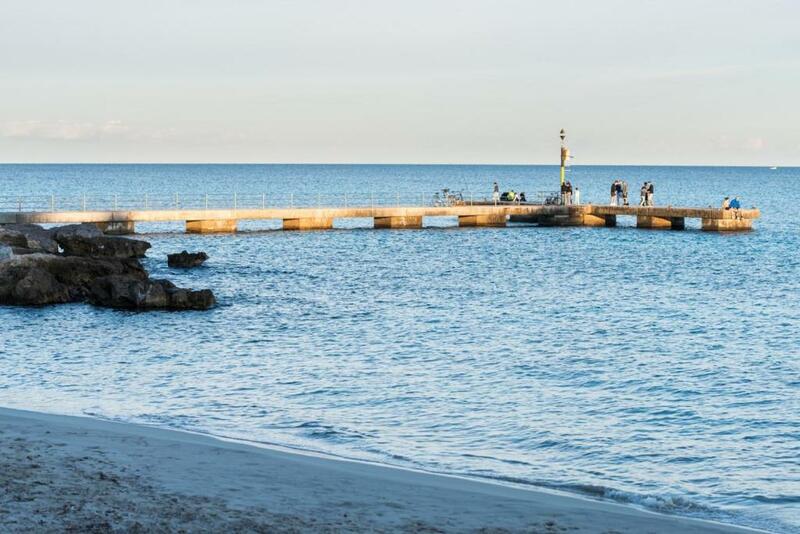 Very well located property near a beautiful beach. 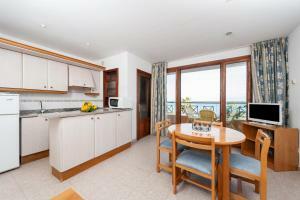 Very clear apartement, great position in Cala Millor with view to see. All what we need was in apartement (dish, microwave, freeze, wash machine). We were very satisfied with all and therefore we send our thank to owner ! 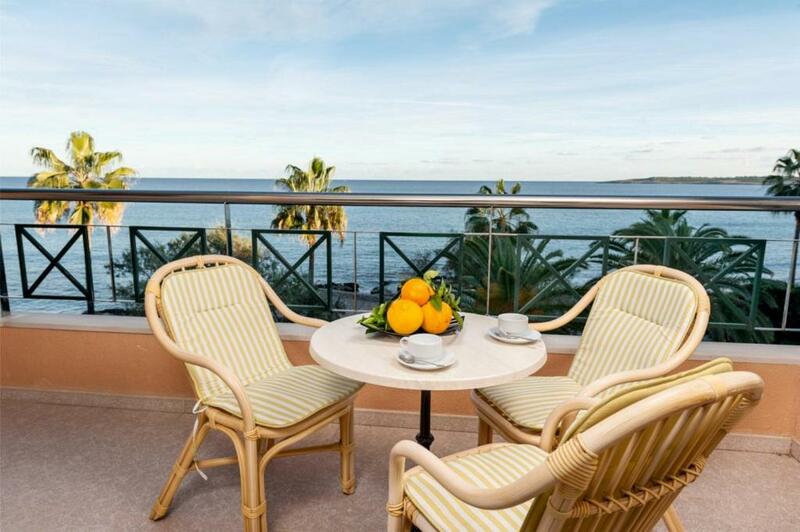 If you want to fully enjoy your vacation in Cala Millor, this accomodation we fully recomend! Wonderful apartment. It has everything you need for a good holiday. Conveniently located close to the beach, shops and restaurants. Quiet and clean. We really enjoyed our time there. Thanks to the wonderful host who met us and was in touch. We highly recommend and plan to come again. The location was excellent. 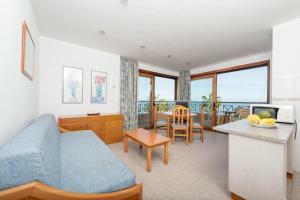 Close to public transport, car parking, supermarket, beach. 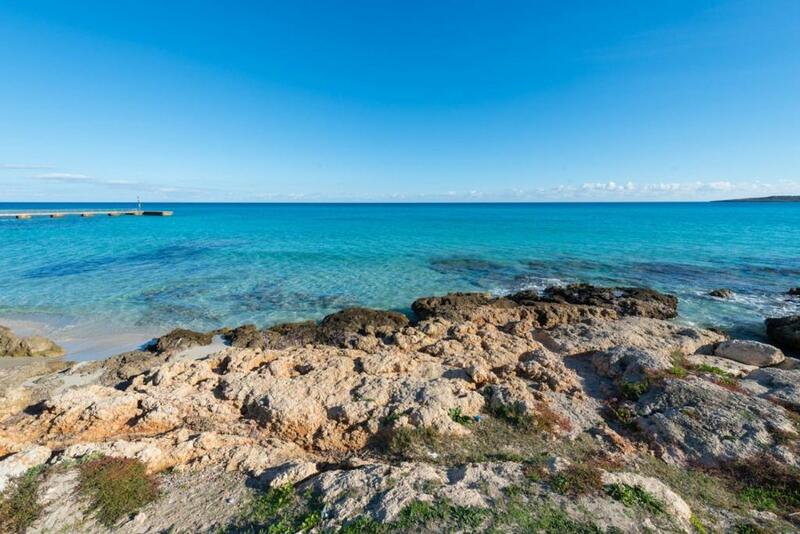 Location 50 yards from beach, central to restaurants and bars, on border of Cala Millor and Cala Bona. Tried various sea-front Spanish tourist restaurants, but by far the best for food quality was Cheers bar - recommend steak pie and traditional roasts (Sunday & Wednesday). Excellent host. View of the beach from the balcony. Excellent location with public parking space within walk-able distance. A lot of good restaurants nearby. 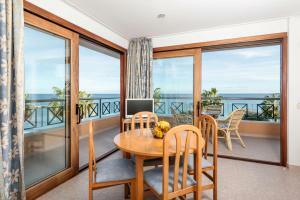 Lock in a great price for Apartamentos Xaloc HRC – rated 8.9 by recent guests! Fitted with a balcony, the units feature a flat-screen TV and a private bathroom with free toiletries. A microwave and toaster are also offered, as well as a coffee machine. Alcudia is 30 miles from the apartment. Palma de Mallorca Airport is 42 miles away. 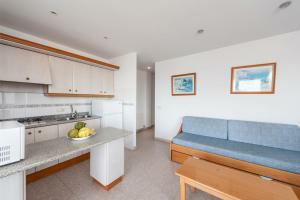 When would you like to stay at Apartamentos Xaloc HRC? This apartment features a microwave, sofa and toaster. This apartment features a dining area, flat-screen TV and microwave. This apartment has a washing machine, satellite TV and stovetop. 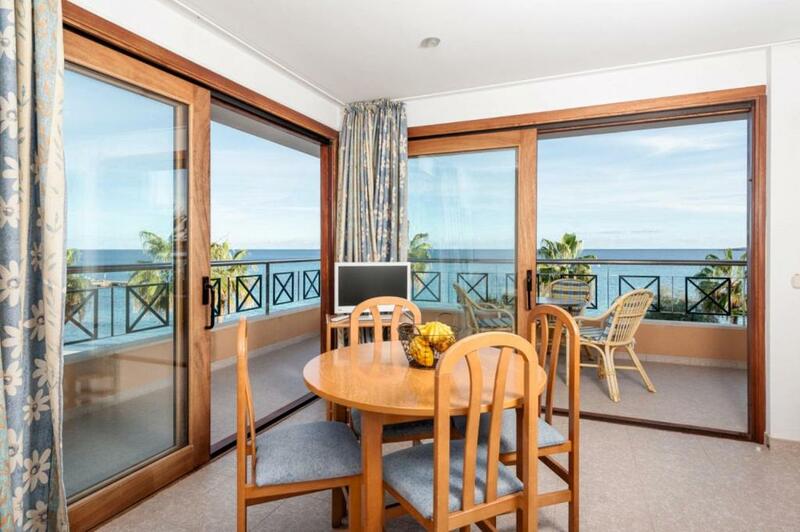 This apartment features a terrace with sea view, a toaster, satellite TV and stovetop. This apartment features a terrace with sea view, a sofa, kitchenware and toaster. House Rules Apartamentos Xaloc HRC takes special requests – add in the next step! Apartamentos Xaloc HRC accepts these cards and reserves the right to temporarily hold an amount prior to arrival. Please inform Apartamentos Xaloc HRC of your expected arrival time in advance. You can use the Special Requests box when booking, or contact the property directly using the contact details in your confirmation. It wasn't a one bedroom apartment more of an open plan with a blind you could pull down. This isn't what I booked and was extremely disappointed as it spoilt the holiday. The kitchen facilities were not very good, not even an electric kettle. I would not return or recommend this apartment. The lighting of the dining part of the living room. 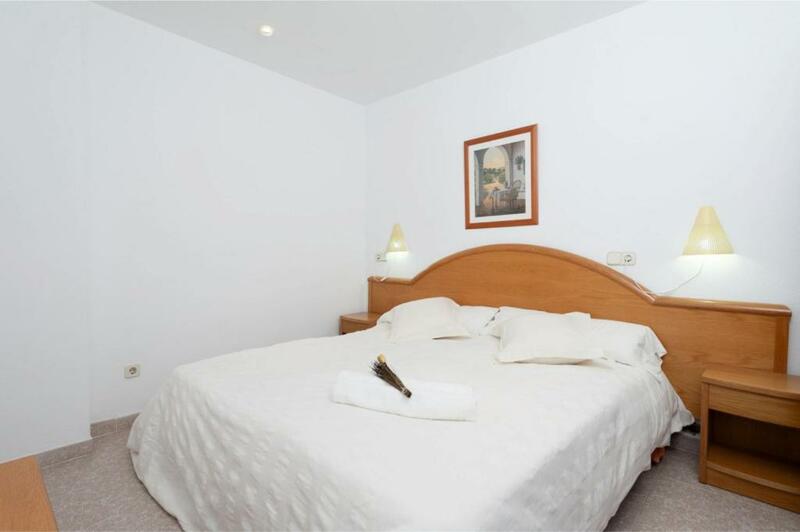 Rooms are not cleaned till the entire duration of the stay is completed. Trash has to be taken out by oneself. Basic amenities like toilet paper, dish-washing liquid are missing or not refilled.